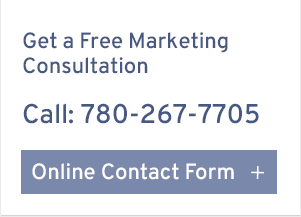 Keyword Rank Tracking / Analytics Services Edmonton. Keyword Rank Tracking and Online Analytics. When making changes to your websites content or SEO it is important to monitor the results in the search engines for keywords. Knowing how customers find your business or service takes research and data analytics. 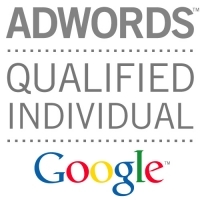 Once a strong keyword plan is in place we will monitor and provide detailed reports on keyword progress. We are fluent in all the web traffic monitoring systems and can help analyze your traffic and engagement rates and make a focused plan for driving more traffic to your website. affordable and effective website marketing"
COPYRIGHT 2014 SHINE ON SEO. ALL RIGHTS RESERVED.